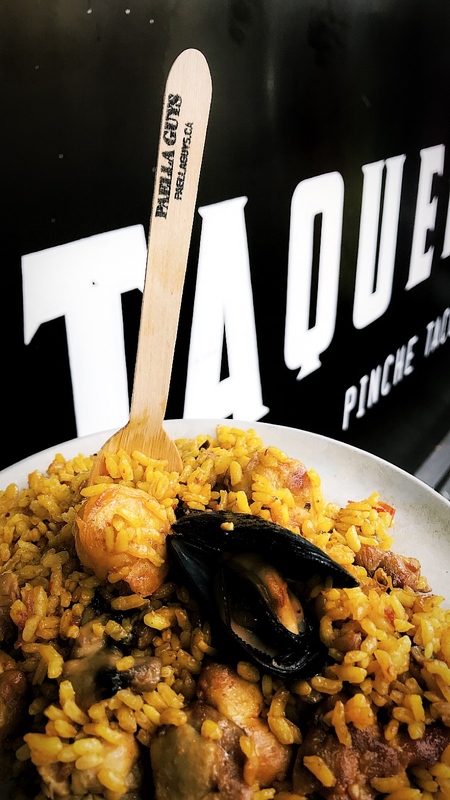 We couldnt be more thankful to La Taqueria Pinche Taco Shop to allow to have a pop up event recently, we were offering Paella at the Hastings St. location and Main St. location. 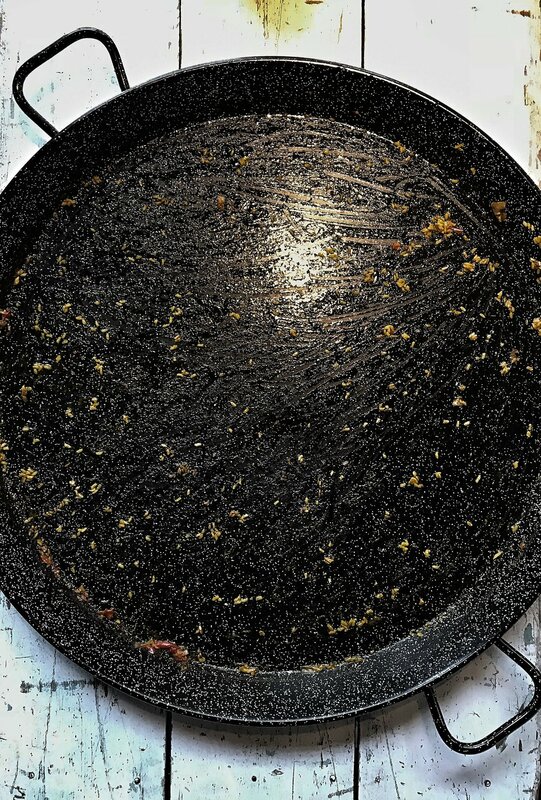 We had a great answer, we share paella and great tacos, at the Main St. location it wont last long, it took just 2 hours for sold out. Thank you to La Taqueria for all your support, love and great vibe, you guys are a truly inspiration to us, cant wait till the next one, and congratulations for your next location at Yukon St. We had the opportunity to be there at their bar opening and love the interior design and the patio. 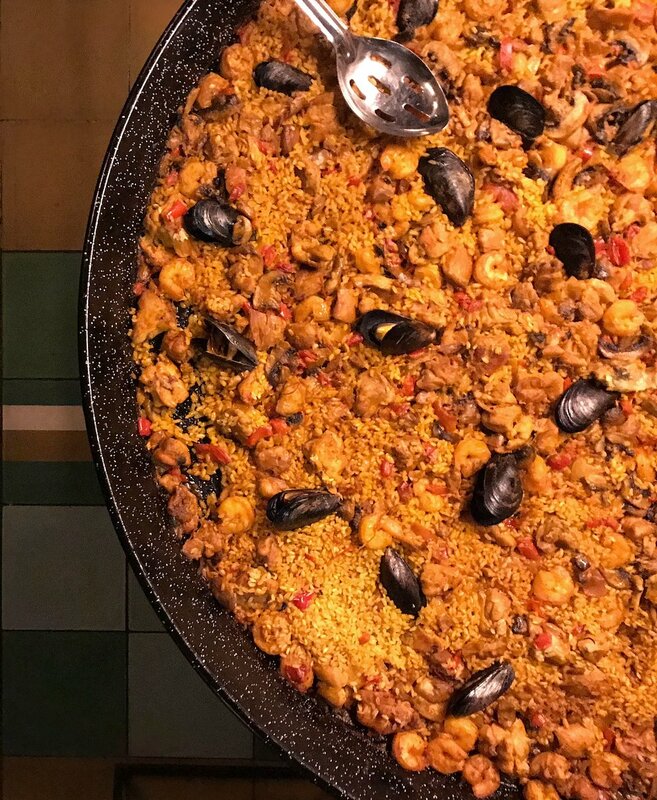 We most have a paella to celebrate. Thank you for your support and frienship.